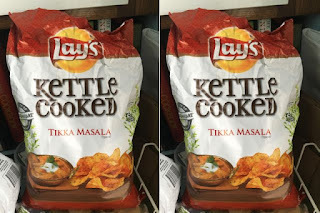 Frito-Lay Testing Tikka Masala Lay's Kettle Chip Flavor? Frito-Lay is offering a new Tikka Masala Lay's Kettle-Cooked potato chip flavor in at least one Costco out in Milwaukee. The chips were spotted in the area by one of your fellow readers, who opined that Lay's did a really good job with the flavor and that the "complexities of a proper tikka masala [were] represented perfectly." 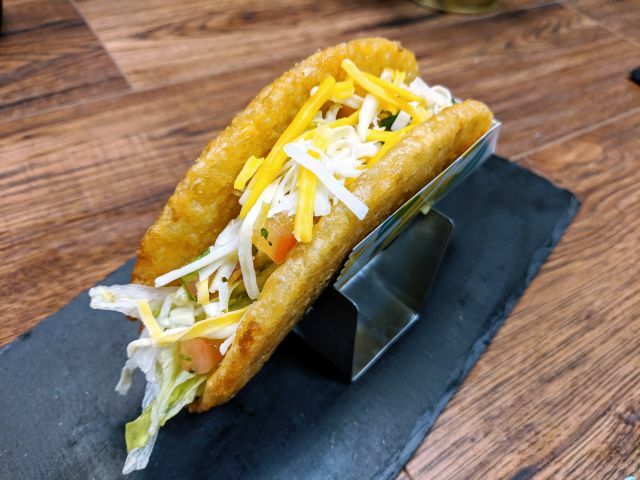 I've unsuccessfully tried to find other mentions or references to the flavor so it's likely that it's either a test or regional item. It's also possible that it's part of an early roll-out for a launch. While Lay's offered Butter Chicken-flavored chips up in Canada last year and other Indian curry-type flavors abroad, they have yet to offer such here in the U.S.